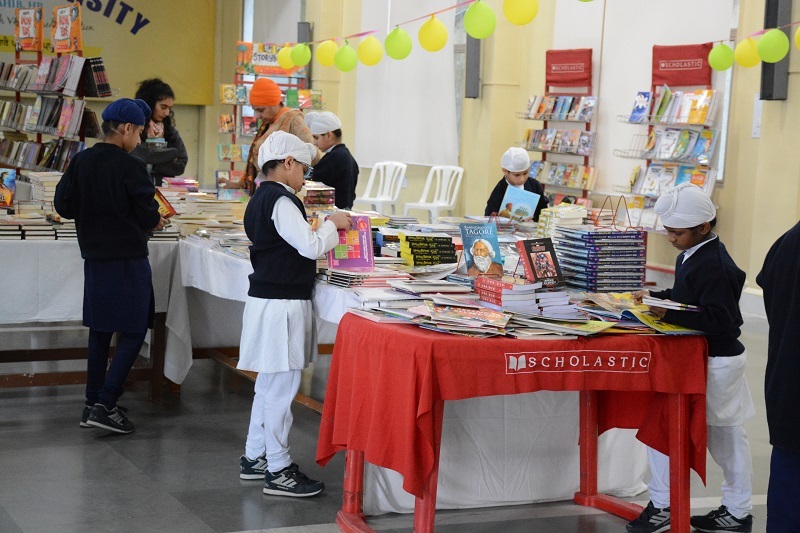 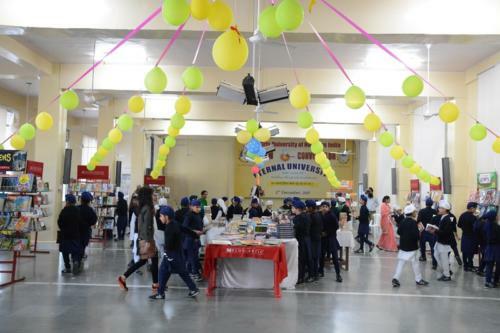 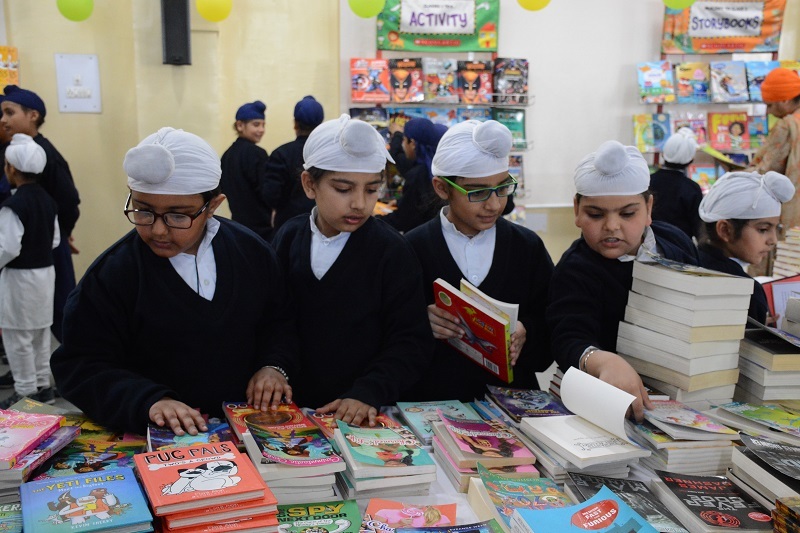 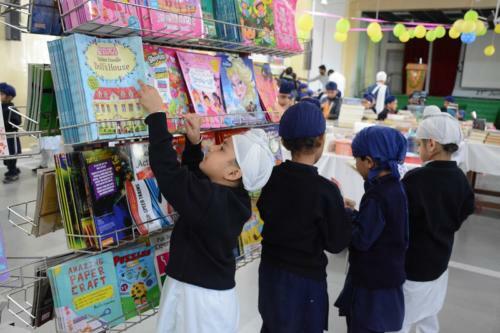 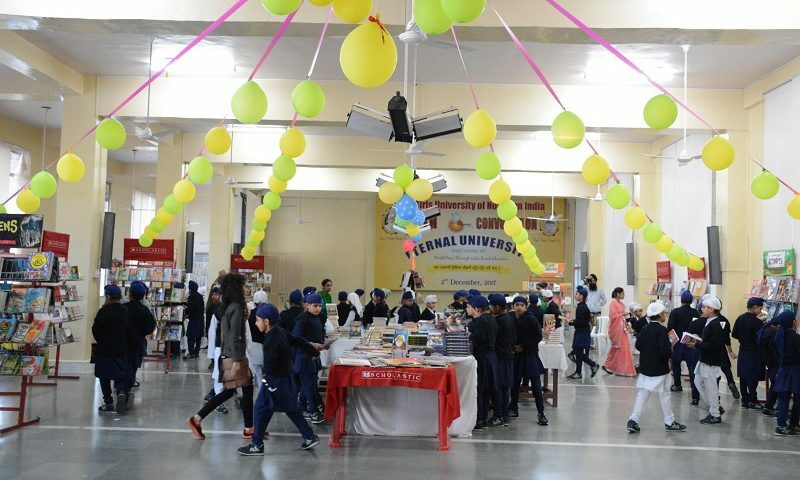 The Scholastic Book fair was organised at Akal Academy from 24 Sept - 29 September 2018 in the School Campus. 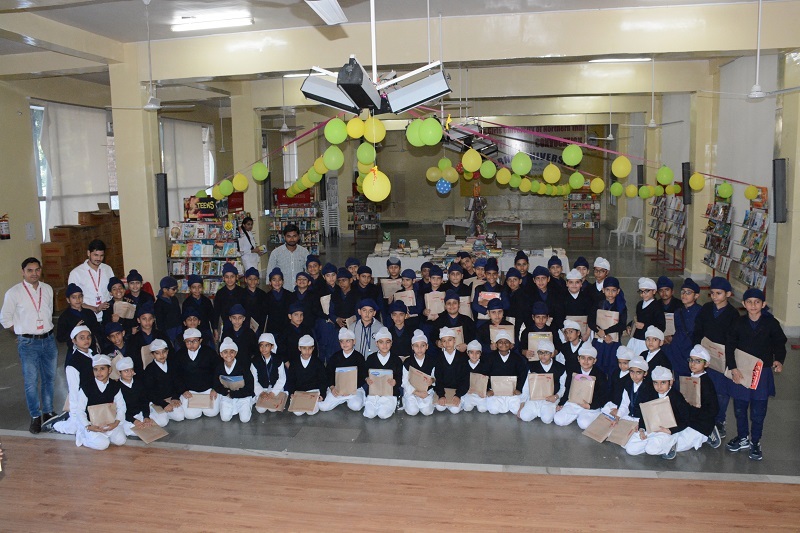 The first 4 days were fixed for the Senior students of Akal Academy whereas 28th and 29th September were exclusively for the IB - PYP Block students. 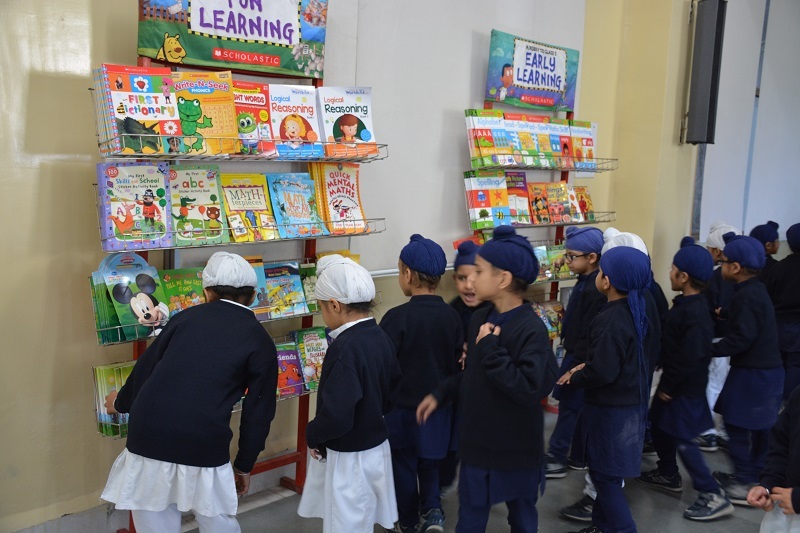 Students from Nursery to Grade V got opportunity to visit the book fair select books of their own choice from the vast number of books available under various category.